At ETS Events, we supply and design lighting, sound and audio/visual solutions that ensure the audience can see & hear clearly, the venue is lit correctly; giving you the peace of mind that event will go without a hitch. We have a solution for everything from smaller community events and concerts/theatre through to corporate presentations and retail product launches. 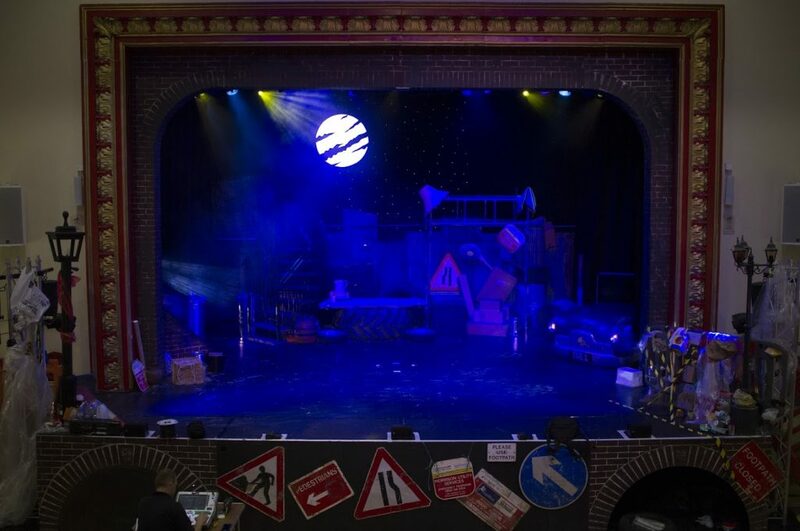 At ETS, we supply amateur theatre groups, theatres and touring productions with technical support and sound, lighting and AV equipment. At ETS we have highly skilled ‘in-house’ sound and lighting engineers, who strive to provide the best looking and sounding show possible. 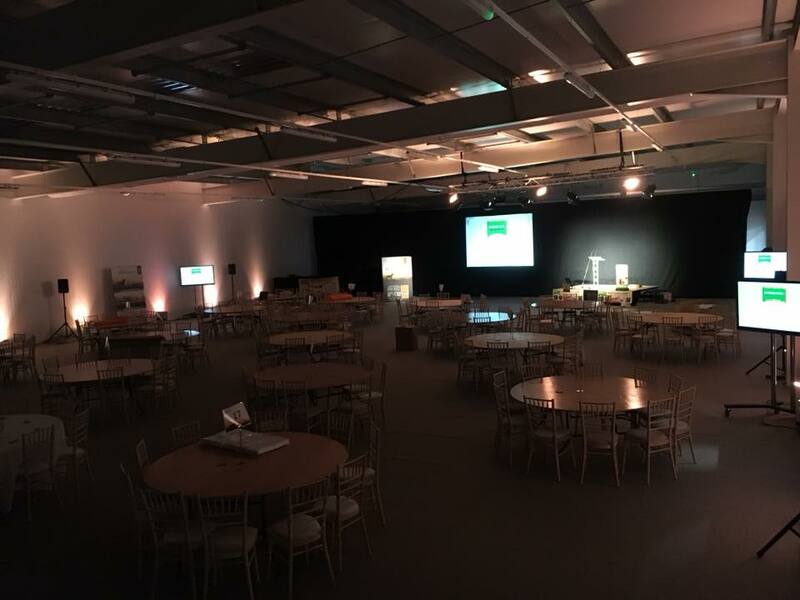 The ETS Events Team specialises in providing you with all the answers to ensure that your event not only achieves what is required but also will be on hand to manage everything. Our range of audio-visual equipment is second to none and we have all the latest ideas to make the event special. Our catalogue of equipment is being continuously updated and all our team trained and qualified up to the highest standards. ETS Events have been involved in may exhibitions and can offer sound economic advice. Having paid the stand fee, it is important that you get the most out of your promotion. Whether it the moving image using plasma screens or specialist lighting and sound, we have the answers. We have experience of static stands through to full fashion show productions. For the spectator, sophisticated presentation of sporting events is all important to ensure a superb experience. Whether it is lighting, sound, or the latest HD vision mixing & action replay technology you require, ETS Events have the background and experience to make your sporting event a really special occasion. Our team have worked with many different sports from boxing and all its razzamatazz to the equine world. 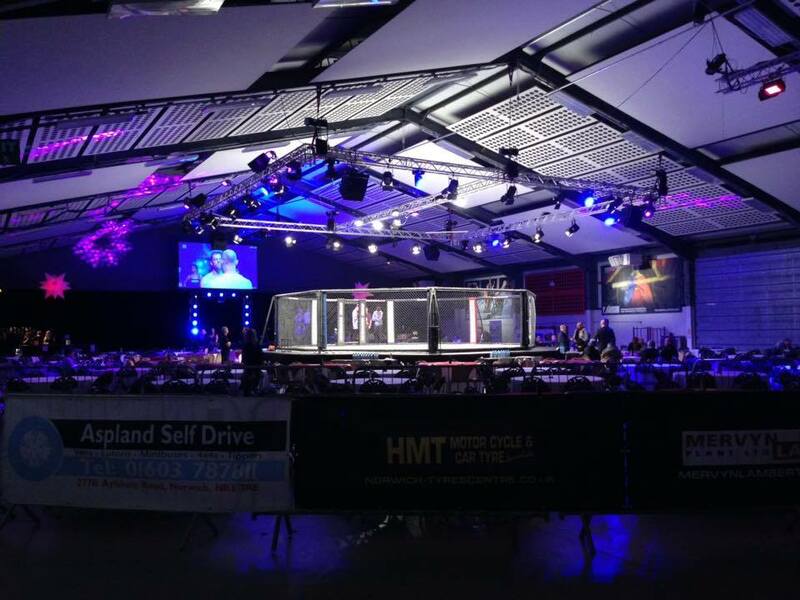 Our facilities are available for small local events right up to large scale productions. Every wedding is unique. ETS Events can offer the very latest Audio-Visual service and products to ensure that the day is very special, and that everyone has an awesome time. We pride ourselves in that everything is planned and managed to the last detail to make sure that there are no hitches and everything comes within budget. 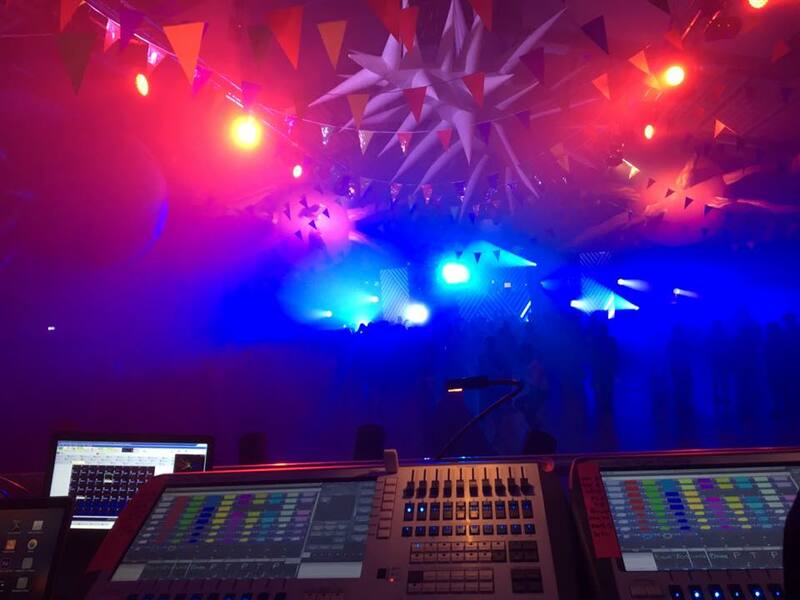 At ETS, we have vast experience of supplying PA, lighting and LED screen for festivals across the UK. Festivals include; Sundown festival, The Dancing Astronaut warehouse events and many local festivals in the East of England. 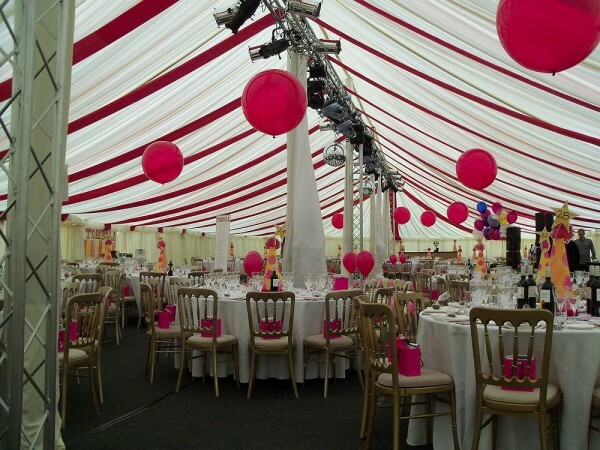 We can supply full production services, to simply a dry hire. 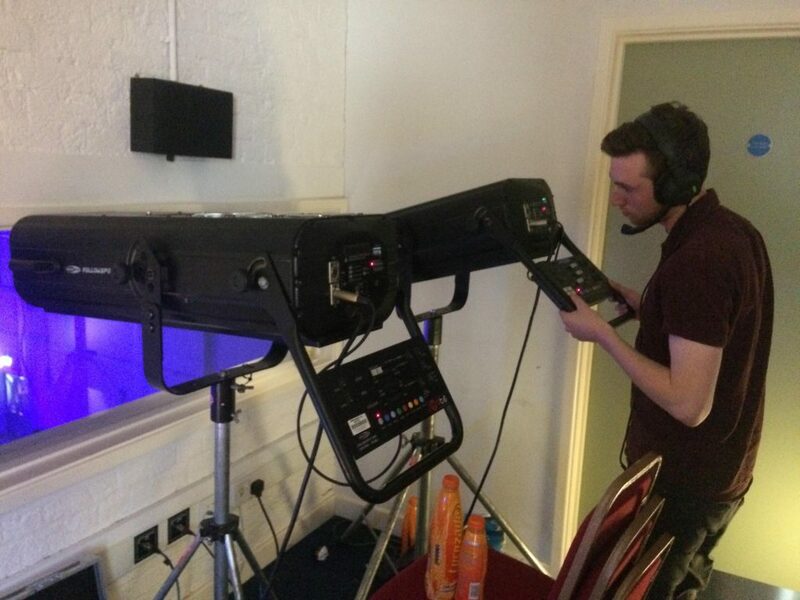 We can also provide Sound, lighting and rigging technicians. Are you running or hosting a major fundraiser? Whether a simple lunch with speeches, or a full gala ball, make sure that you consult the experts.Our many years experience working with both small and large charities has given us the edge on making sure that your event has your guests buzzing as they enjoy themselves and as we take all the worry out of the occasion. © 2019 ETS Sales & Hire Ltd – Sound Light, AV & Electrical in Wymondham, Norwich, Norfolk All right reserved.